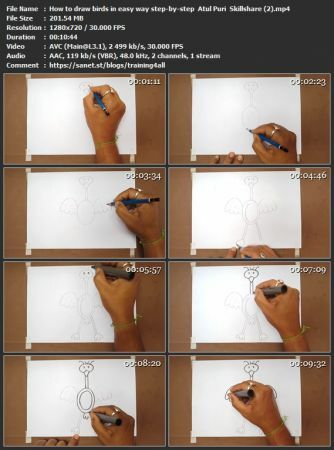 How to draw birds in easy way step-by-step | Free eBooks Download - EBOOKEE! I'm Atul Senior free hand illustrator with 20 years experience in Illustration. I do cartoons in News paper, I also work for many famous publishers for kids educational books. 50+ books are published which are illustrate by myself. May comics and cartoons published with my illustration. I work in e-learning industry and create kids educational app. 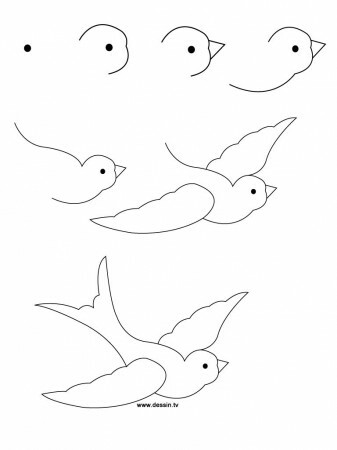 No comments for "How to draw birds in easy way step-by-step".